Haiti Missions is a 501(c)3 nonprofit organization focused on rebuilding Haiti for the glory of God. 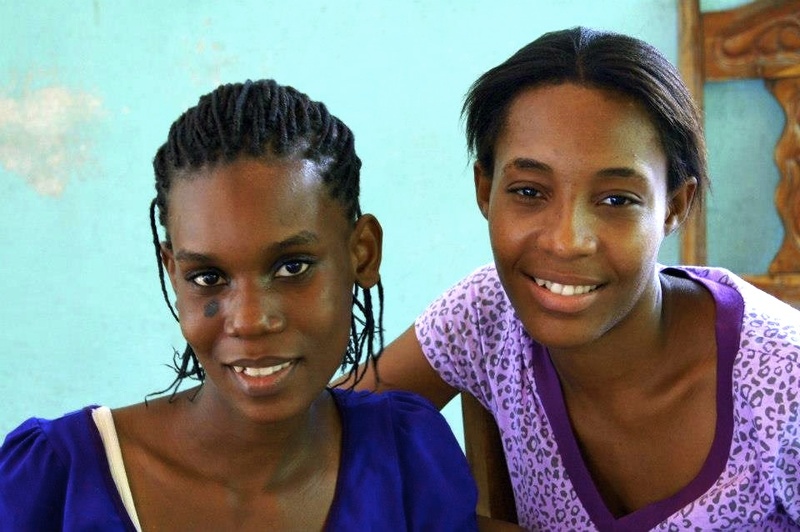 We are a multifaceted ministry that the Lord has called to meet the physical and spiritual needs of the Haitian people. 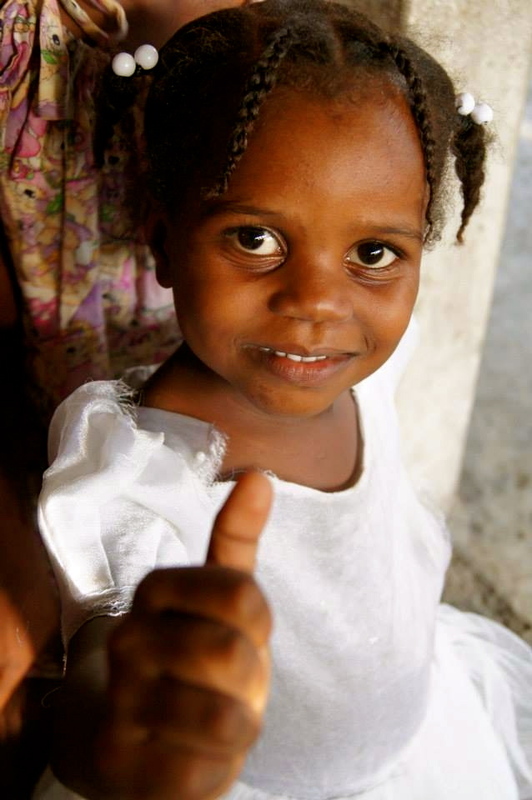 Haiti Missions is active in the areas of medical and dental care, micro loans, orphan support, and above all evangelism. In addition to these ongoing ministries, we have also begun the construction of a church at Cite Soleil. For more information on these current projects, please visit our tabs. 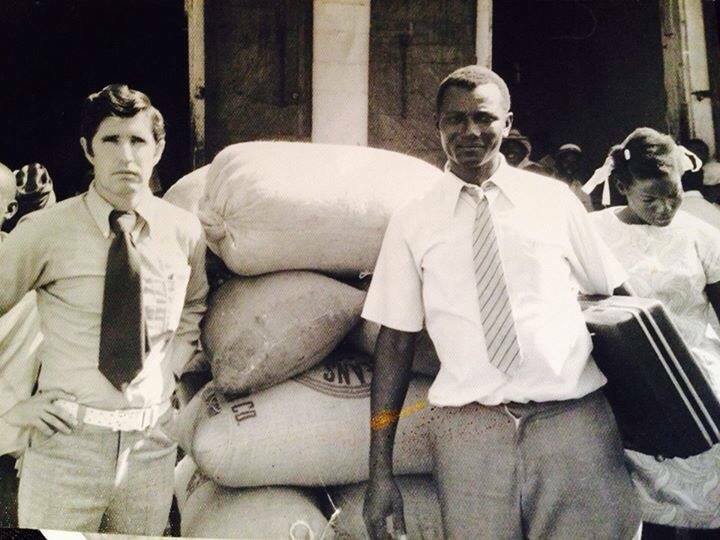 In 1972, God sent the late Bishop Paul E. Adams to Haiti and there with Bishop Consol Francais they established an orphanage in Leogane. Since that time Jesus Way Ministries has been very involved in evangelism, helping the children, aiding in the development and maturation of Christians, as well as helping in various other ways. Now, under the leadership of Pastor Helen Adams, the work continues. We desire to see the Haitian people give their hearts and minds to the Lord, and spread the love of Jesus with their country.